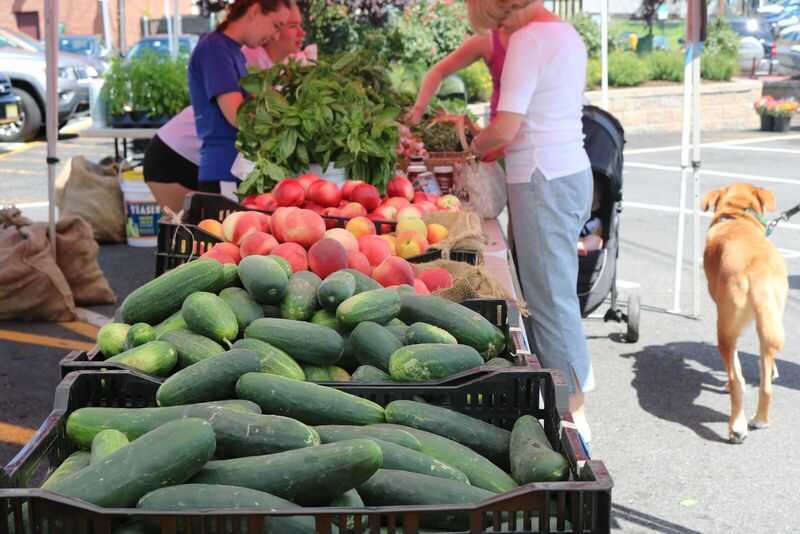 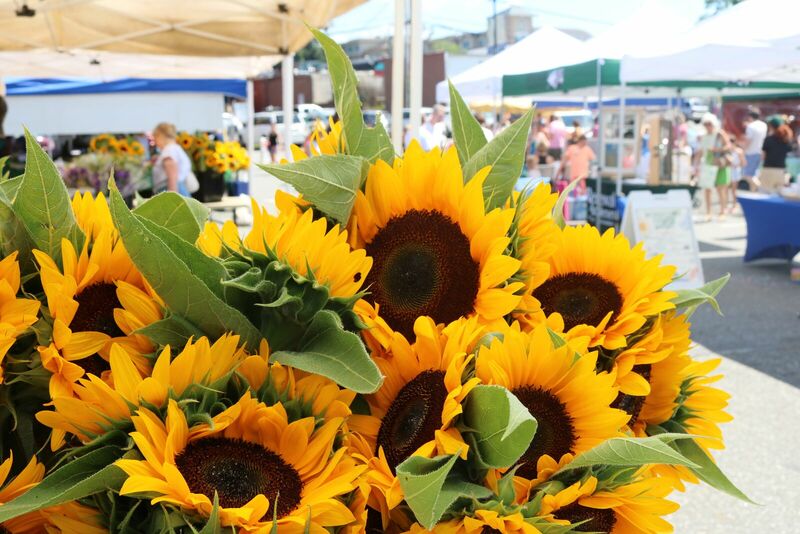 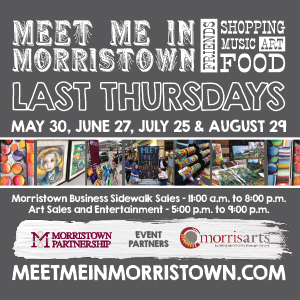 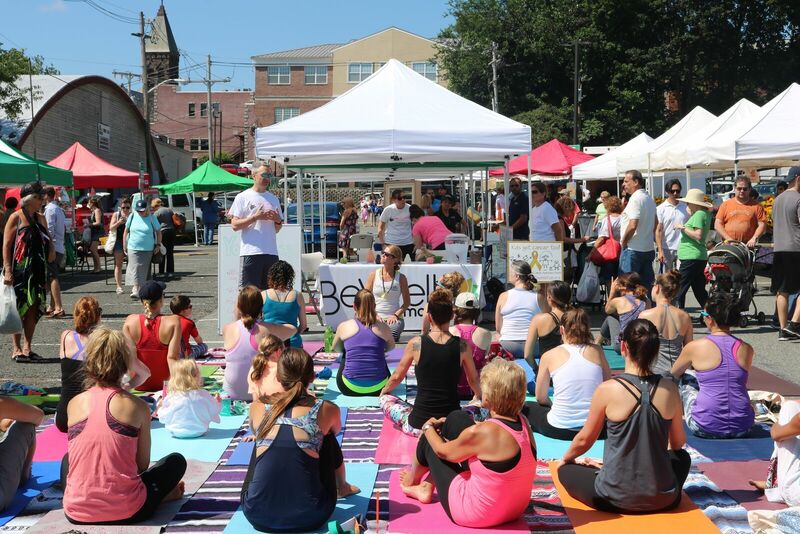 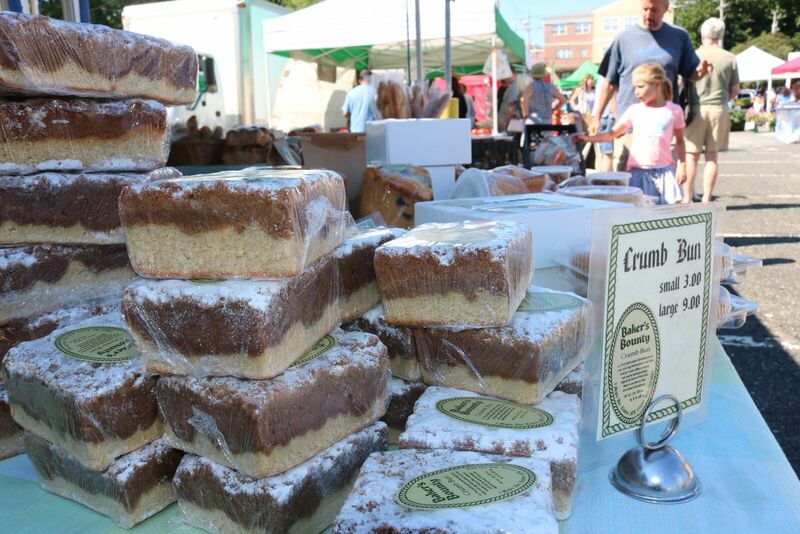 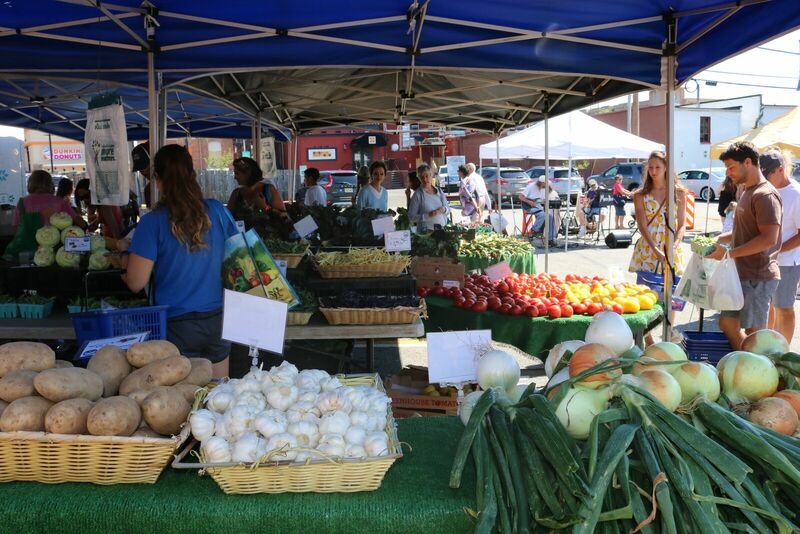 Since 1990 this premier Farmers Market has been ranked as one of Northern New Jersey’s best. 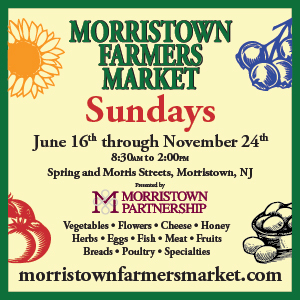 Held on Sundays, 8:30 am – 2:00 pm, from mid-June to mid-November, 1,000+ attendees each week shop from fifteen NJ-based produce and specialty vendors offering flowers and plants, fruits and vegetables (including organic), herbs, baked goods, eggs, cheeses, honey, fish, poultry, grass-fed beef and pork. 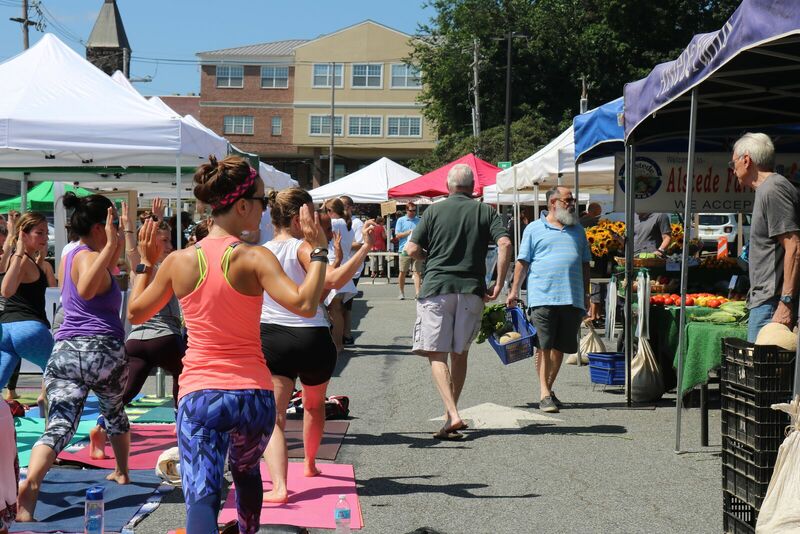 Area residents and visitors alike flock to the Market on Sundays to see, smell, sample and delight in everything Jersey Fresh.